2016 has been another massive year for Commission Flow. As we continue to grow our business and provide real estate agencies with advance commission solutions, we always like to take a look back at the year that was, and give ourselves a high five for all that we accomplished for ourselves and our clients. Here are some of the things we’ve done over the last year that have helped us improve the service we provide to you. This is one of the most significant additions to our business we’ve integrated this year. We’ve incorporated a new state-of-the-art online platform on our website so real estate agents can apply for their advance commissions and manage their accounts quickly and conveniently. The portal can be accessed 24/7 and shows you everything you need to know about your account. With the introduction of our online portal, we now have clients in each and every state. This includes franchising groups and independent agencies. Wherever you are in Australia, you’re now able to connect with a local Commission Flow advance commission expert who can help you to grow your real estate agency. 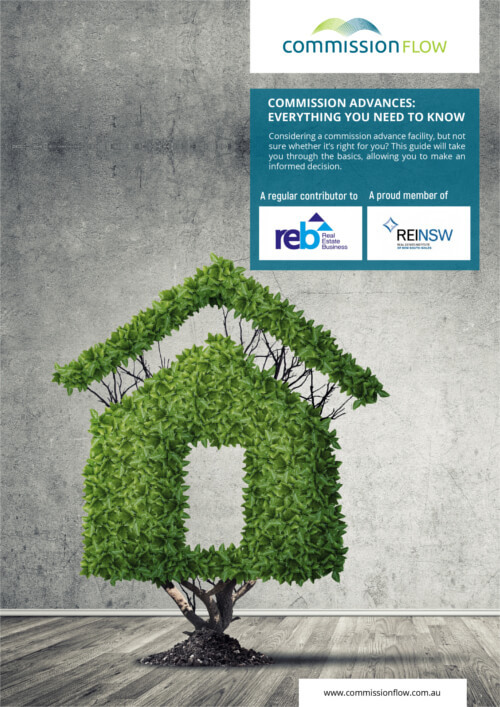 We’ve continued to provide expertise and advice as a regular contributor to REB, The Adviser and Mortgage Business, as well as writing regular content for our own readership. Many of our clients have told us that our blog is their go-to resource for real estate tips and strategies that can be implemented quickly into everyday business. Be sure to subscribe to our newsletter to stay up to date with the latest industry news. Many of our satisfied clients have referred their real estate colleagues to us, so more and more agencies are now aware of the benefits an advance commission can add to their business. Word of mouth referrals are one of the best ways we know we’re providing a valuable service to our clients. More than anything, we love helping agencies to grow, expand and tick off their business goals. 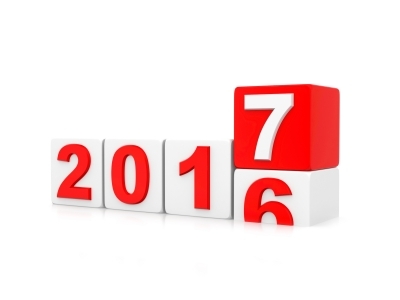 2016 has seen us help even more agencies free up their cash flow and invest that money back into their business. Seeing these agencies have more freedom over what they can do within their business is hugely rewarding for us. 2016 has been another rewarding year for the team at Commission Flow. In 2017, we hope to continue to provide advance commissions to as many real estate agencies as possible. Why not kick start your business in the New Year with an advance commission that will give your agency the resources needed to expand and flourish in 2017? From us, it’s a big thank you to everyone who has been a part of Commission Flow in the last year. We’d like to wish all our clients, partners, colleagues, suppliers and friends a truly wonderful Christmas and a happy and prosperous 2017. See you next year!